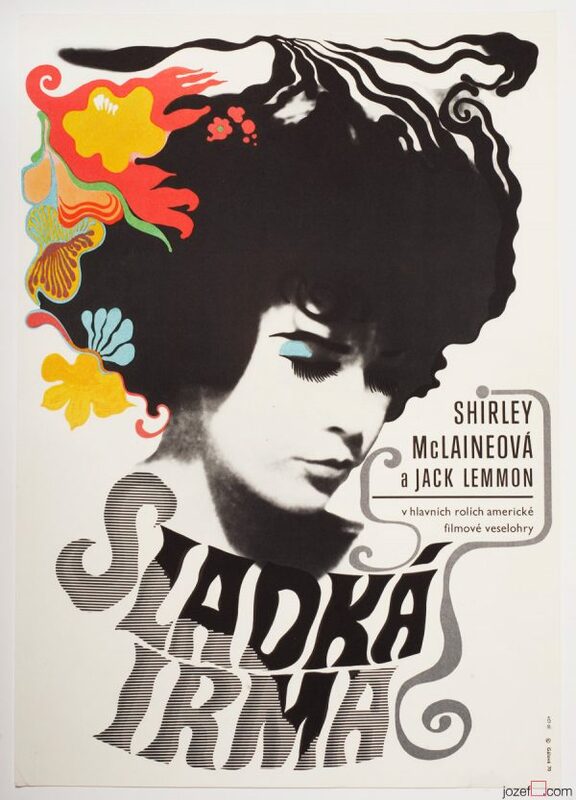 60s poster for movie adaptation of Sean O’Casey’s play Bedtime Story with wonderful collage design by Unknown Poster Artist. 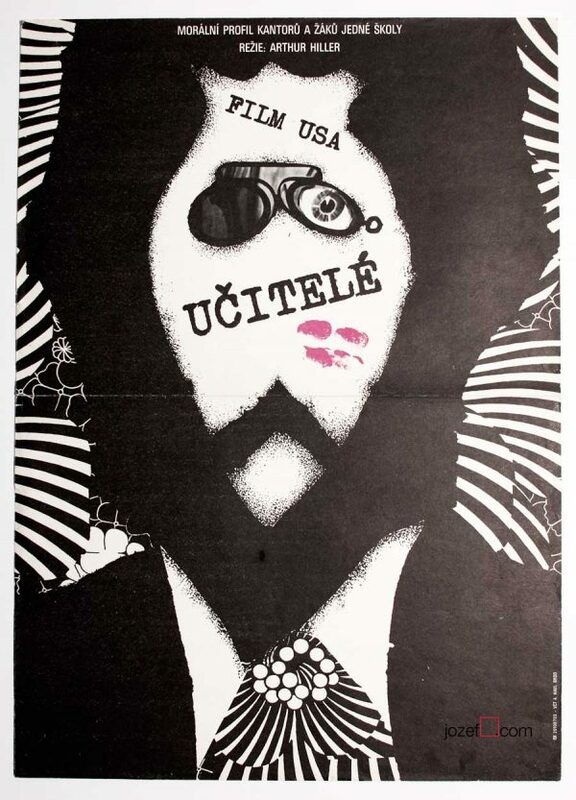 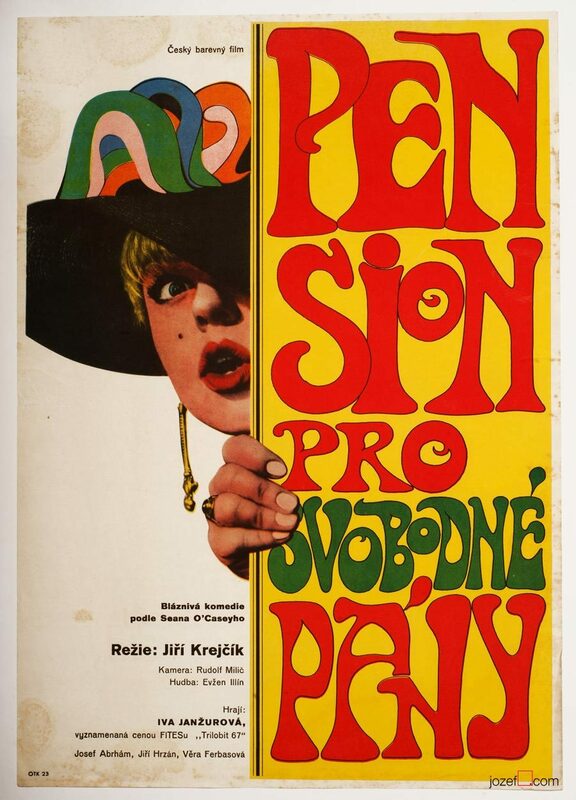 Lively poster design for hilarious Czech comedy. 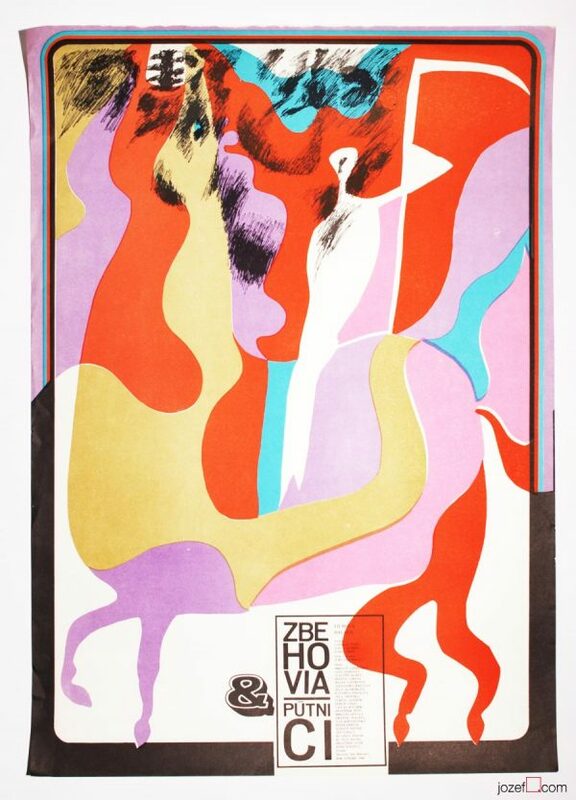 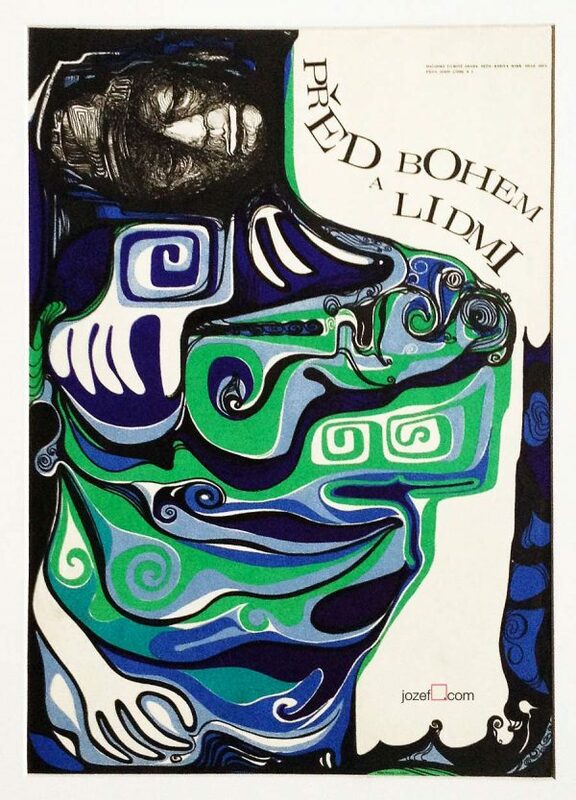 Be the first to review “Movie Poster – Boarding House for Bachelors, Unknown Poster Artist, 1968” Click here to cancel reply.